Speaking of Hollywood, last night I had the opportunity to see Oscar contender, “The Architect,” a film whose story begins in the late-CAD era. 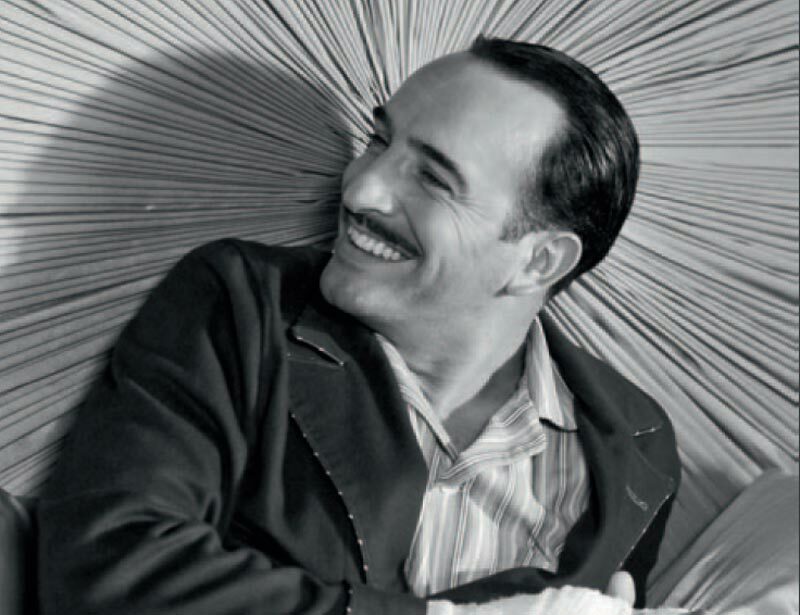 A valentine to early computer-aided drafting and design, “The Architect,” stars leading man Jean Dujardin as a CAD-using starchitect named George Valentin. At the top of his profession, Valentin meets eager would-be architect, Peppy Miller. But BIM is perfectly suited to vivacious ingénue Peppy Miller, who crosses paths with George, first as a fangirl, then as an intern in the office of his firm. In 2009, just after the economy crashes, George’s studio stops making CAD documents. His wife kicks him out and he moves into an apartment with his valet, while Miller goes on to become a major 3D star.